You know and love Splendid for their easy, every-day basics. 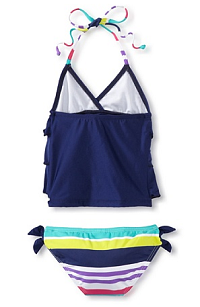 But did you know they had swimwear for your little fashionista too? 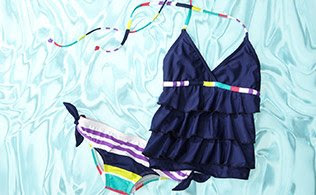 Right in step with their effortlessly cool main collection, these striped and printed swimsuits, bikinis and tankinis are certain to make a big splash at the beach. And at prices this friendly, you won't mind spoiling her with one or two.